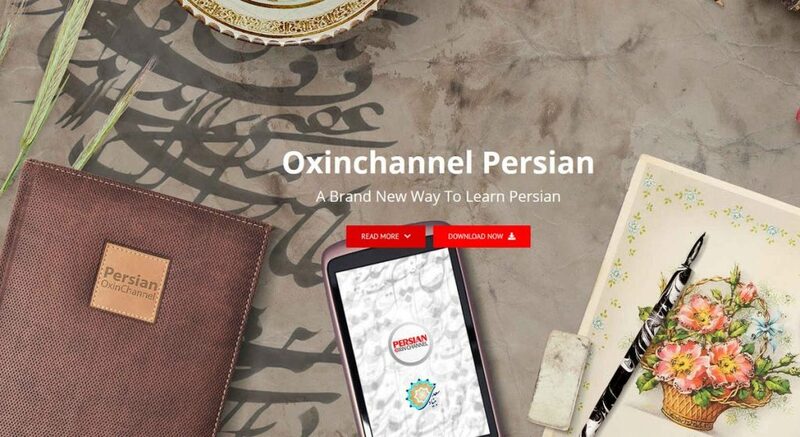 Oxinchannel Persian application is developed by Oxinchannel and Saadi Foundation in accordance with the method and standards of the European Association for Education . This language learning app enables users to learn Persian in the same way a native Persian speaker learns the language. By watching daily video lessons, categorized by everyday topics and doing the interactive practices in the app, You will become skilled in speaking, listening, comprehension, and writing. A native instructor will monitor your progress and will be available to answer your questions, give you more practices or even chat with you in the application. Therefore you will become fluent in Persian in no time.